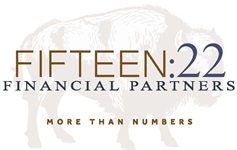 Susan Watson serves as First Impressions Coordinator for Fifteen:22 Financial Partners. 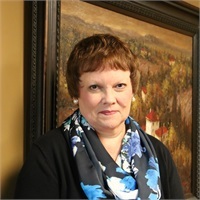 Susan has worked in the Lawrence, KS office for over fifteen years. When she’s not torturing reps in the office, she enjoys reading mysteries, stitchery, and all kinds of music. She also serves as an organist at her church, where her husband, Jay, is the pastor. Susan and her husband live in Lawrence. They have a grown son who also resides in Lawrence.